Group Exercise and Personal Training Studio (fully mirrored). 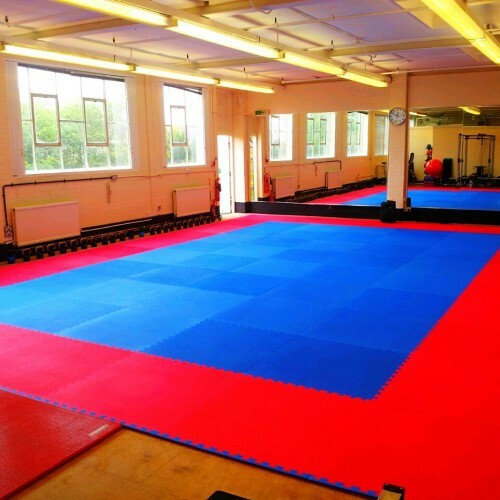 Ideal for dance or martial arts classes, but also due to location ideal as conference room, or party/function room. Room is 104 metres squared with male and female toilet plus tea and coffee making facilities. Parking is free and ample. Location is in Hathern just off Shepshed rd. crossroads, close to M1 and East Midlands Airport. There have been 0 reviews of Viking Fitness Centre. 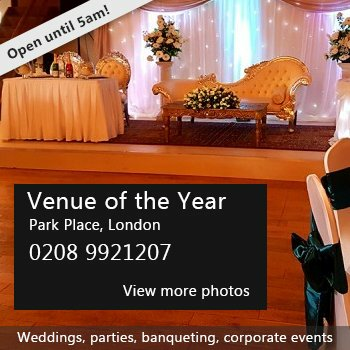 If you would like to send Viking Fitness Centre a booking enquiry, please fill in the form below and click 'send'. Perhaps some of the following halls within 5 miles of Viking Fitness Centre would also be of interest?